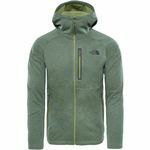 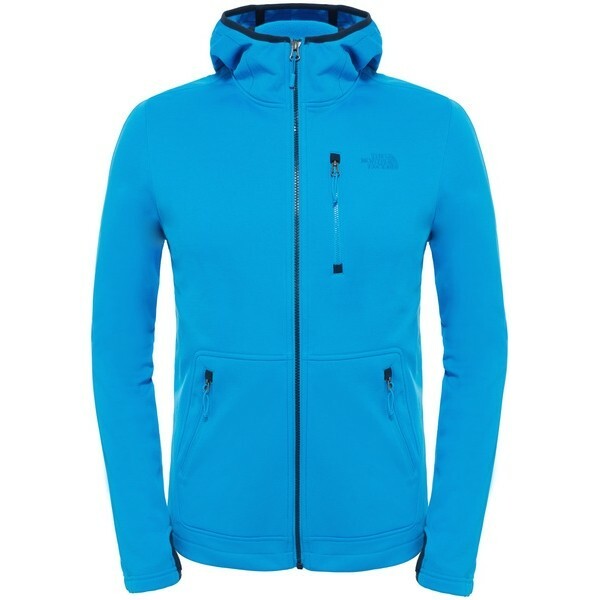 Look and feel the part on your next hike: the new Rafford zip hoodie is an ideal layer to wear alone or beneath a shell. 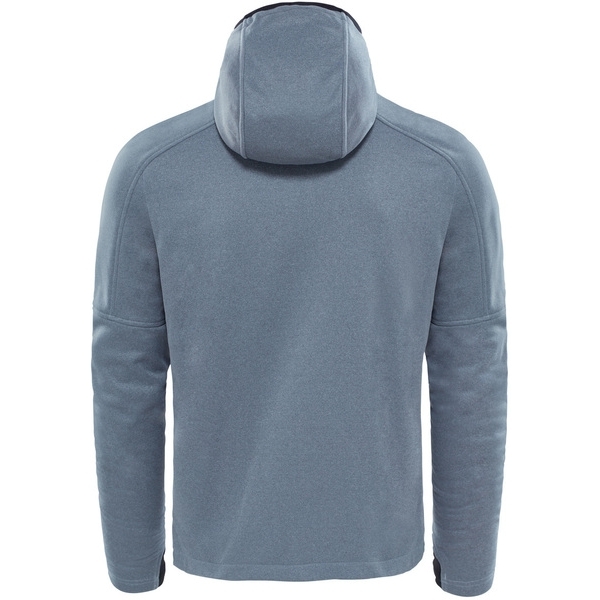 The soft fleece offers gentle warmth on mild days, while a front kangaroo pouch provides a home for hands and smartphones. 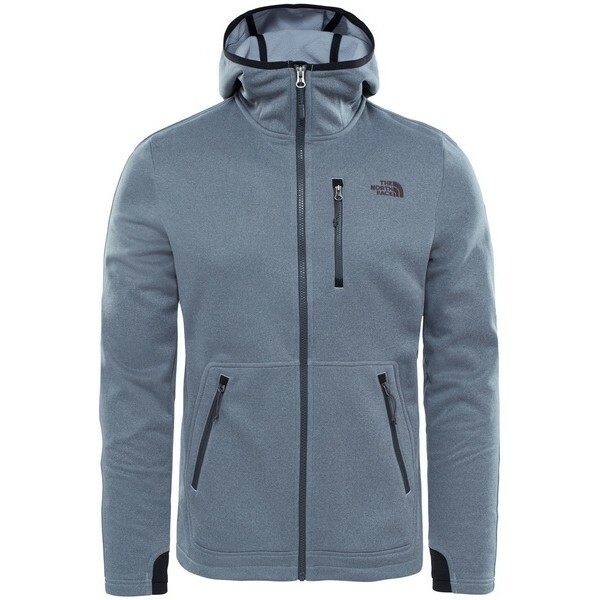 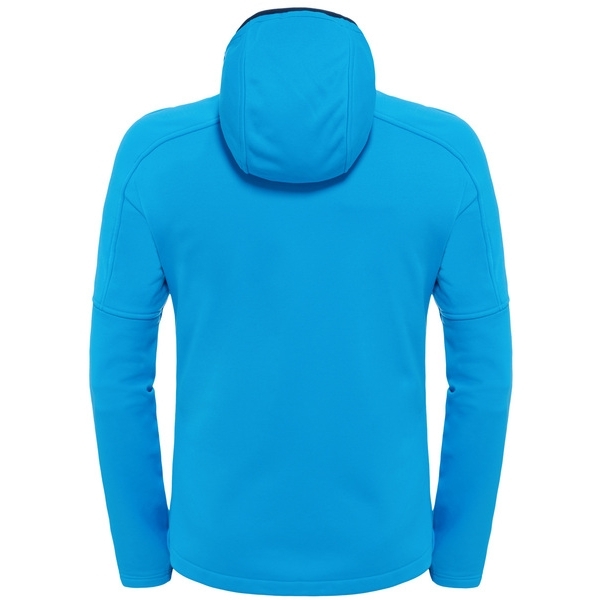 Available in fresh colours, youll always standout on the mountain even in murky weather.